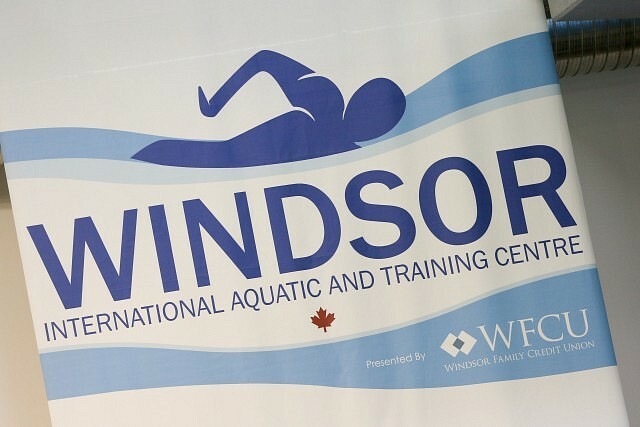 The natatorium in the Windsor International Aquatic and Training Centre will be closed for scheduled maintenance from August 21st to September 3rd, 2018 inclusive. The annual planned closure will allow for a full maintenance shutdown, including regular repairs and a deep clean of the natatorium facility. The fitness centre will not be affected and will remain open through the natatorium shutdown. Neighbouring Adventure Bay Family Water Park will be unaffected as well during the natatorium closure, but it will undergo its own annual maintenance shutdown shortly thereafter, closing on September 4th and reopening at 4pm on September 13th, 2018.